The poor Independent didn’t know the difference between a "ministry" (which is what Doug had in Ireland) and being a "missionary" (a person sent to share the gospel of Jesus Christ). Other that that, nice wee article. 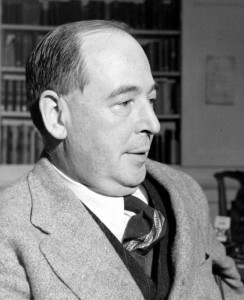 Imagine having C. S. Lewis as a stepfather. What an incredible honour!